London-based Skyrora, a privately-funded launch vehicle developer with a research and development hub in Ukraine, has unveiled plans to host a suborbital test flight in the fourth quarter of 2018 from a facility in Scotland. 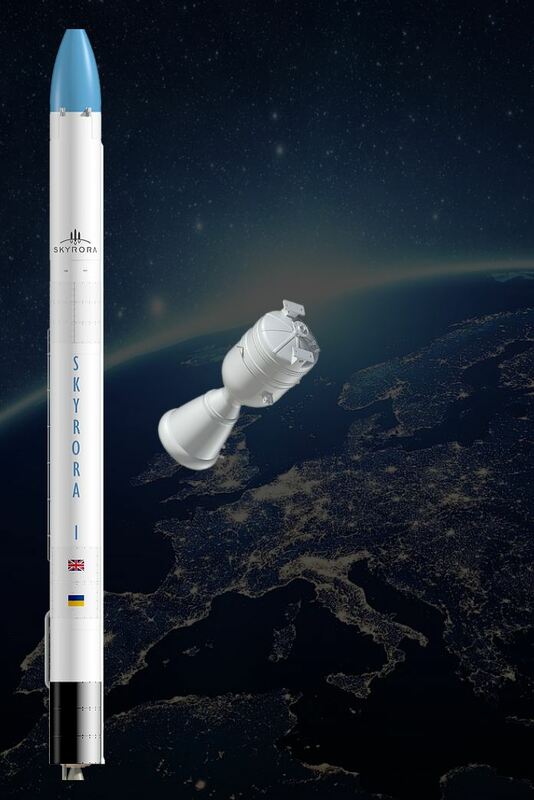 The Ukrainian-British team is finalizing the suborbital rocket Skyrora-1 and its engine is to be tested in the first quarter of 2018, according to Daniel Smith, a business development manager at Skyrora. First, the suborbital vehicle Skyrora-1 is planned to blast off in the fourth quarter of 2018 from the launch facility set to be built in Scotland. Later, the company will launch an orbital three-stage rocket Skyrora-XL, which is now under development. As Skyrora Limited highlights, the company is producing technology inspired by the British project Black Arrow. Skyrora’s rockets run on the same propellant as Black Arrow did, hydrogen peroxide and kerosene. The Black Arrow was a British satellite carrier rocket developed in the 1960s. In 1971, the vehicle successfully orbited the Prospero satellite, making the United Kingdom the sixth nation to place a satellite into orbit by means of an indigenously developed carrier rocket. Later, the project was canceled by the British Government on economic grounds. As of now, the United Kingdom remains the only nation to have successfully developed and then abandoned a satellite launch capability. Skyrora says its use of Black Arrow-inspired technology will also allow the company to reduce the cost of space launches. The website of the company does not include any information on payload capacity of the vehicles being developed. However, taking into account that Skyrora is going to orbit small satellites (up to 500kg by definition) and assuming that the payload will not significantly exceed Black Arrow’s (102-135kg), we can suggest that Skyrora XL rocket will be capable launching up to 150-200kg of payload into the low orbit. The Electron rocket with nominal payload of 150kg developed by Rocket Lab, a US-NZ space company, seems to be the Skyrora XL’s direct competitor. Skyrora Ltd, the London-based company, owns facilities in Scotland’s Edinburgh and Glasgow and operates a research and development facility in Dnipro, Ukraine. 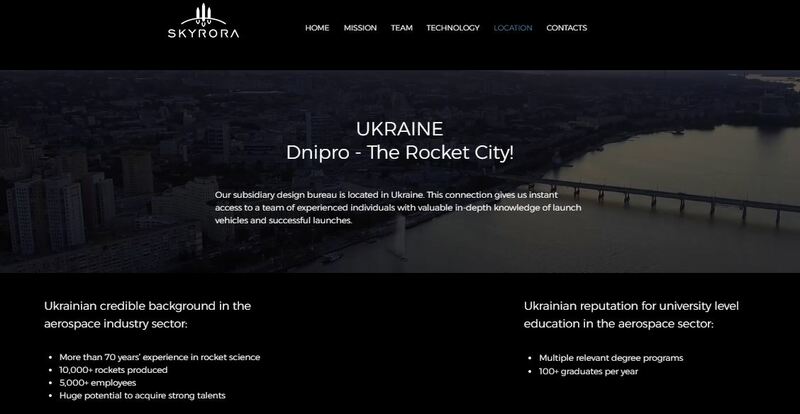 “In the meantime, we’ll keep building and testing our rockets, helped along by Skyrora’s Ukrainian R&D team located in Dnipro – the Rocket City – boasting decades of experience and detailed knowledge. With their support, we’ll achieve our aims to produce a cost-effective launch vehicle that combines the best of British industry with practical experience. Our ability to leverage talent and experience from our Ukrainian specialists is the key to our continued growth and success,” a message posted on the home page of the company’s site reads.